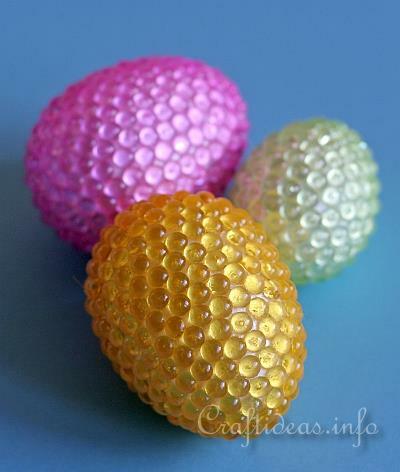 These are incredibly easy to make and even the kids can decorate the eggs.These eggs were made in a solid color but you can also create patterns or use many different colored beads to create a mosaic effect. 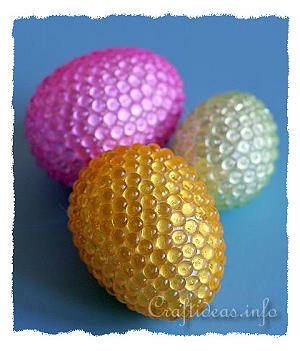 Starting at the top of an egg, glue the first bead. 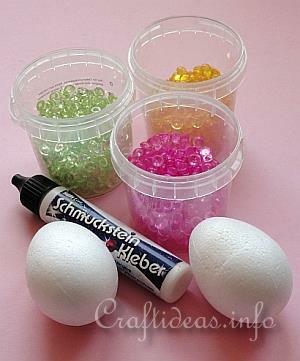 Now work around the top bead and continue adding more beads and glue them as close to each other as you can. Continue until you have reached the bottom of the egg. Let the egg dry overnight before using. 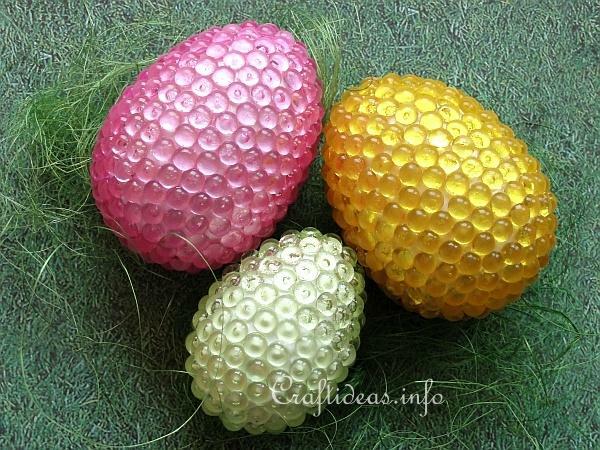 Tip: If you you would like to use the eggs to hang, attach the hanging loop or wire loop to the top of the egg before adding the first the beads. Then work the beads around this loop as necessary. 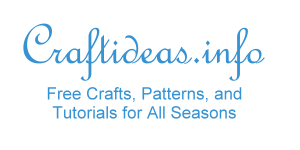 No matter which color you choose, this project is fun and also has a great feeling to it when completed.